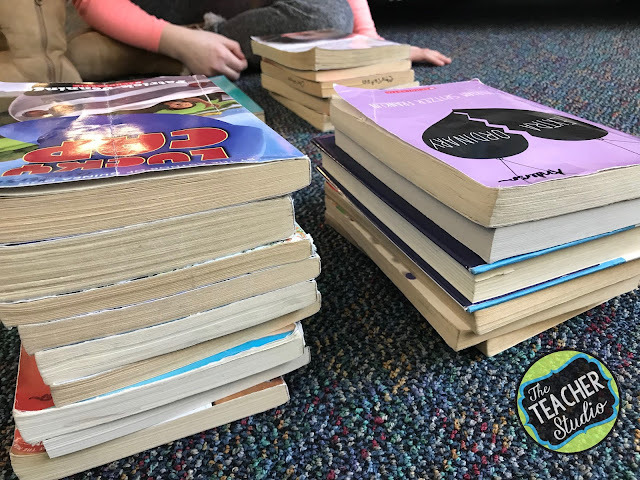 One group of students who I think we often ignore is those students who are solid readers, are compliant–but aren’t “engaged readers”. 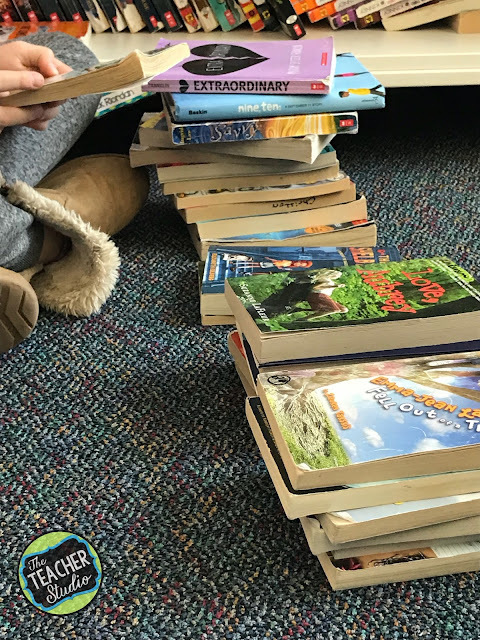 We know that students learn to read by READING, so if they aren’t reading at home and aren’t challenging themselves at school, their progress will be impacted. This is exactly what I have been going through with one of my students. She is “at grade level” in reading as measured in a number of ways, but I’ve noticed all year that she does the absolute minimum. She doesn’t read at home despite her parents badgering her. She loses focus at school as she reads. She abandons books often. She CAN read. She just DOESN’T read. 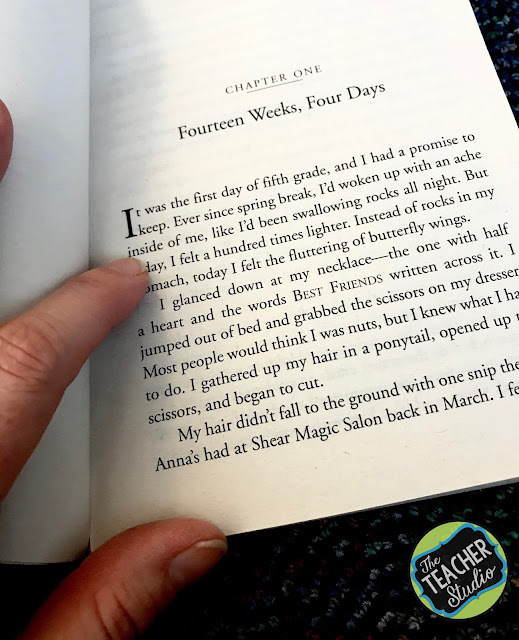 Because I think it’s vital that we are creating readers, not just “test passers”, I am not willing to accept that she is holding her own–because she is being held back by her reading behaviors and habits. If I want her to reach her potential, I need to step in. 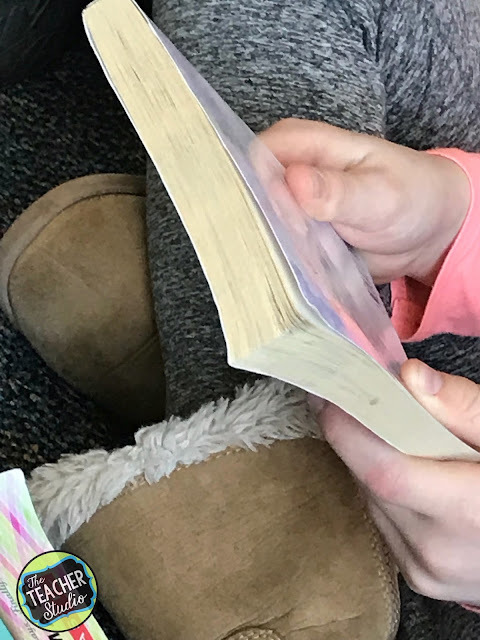 Here’s what I do with reluctant, capable readers like her! Do you know what you like? Do you know what you don’t? Where do you like to read? Where don’t you? Which books that I have read TO you have you enjoyed? Why? I am very interested in this book! I might be interested in this book. I don’t think this book is a good match for me. 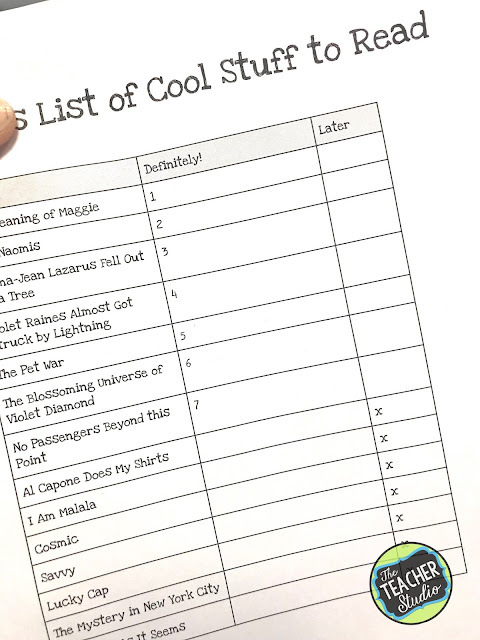 As she was looking, I reminded her of all that we have learned about previewing books…so she read the back of each. She opened them up and read a page…she looked at the length and even asked me questions to help her make her decisions. As she worked, the piles began to emerge. Every few books she placed, I asked her, “Why?” and she would tell me what had caught her eye or turned her off. We learned that she likes characters that are “real” but quirky. She likes books where these characters face interesting struggles and overcome them. She likes books that have a little “magic” to them without being “fantasy”. 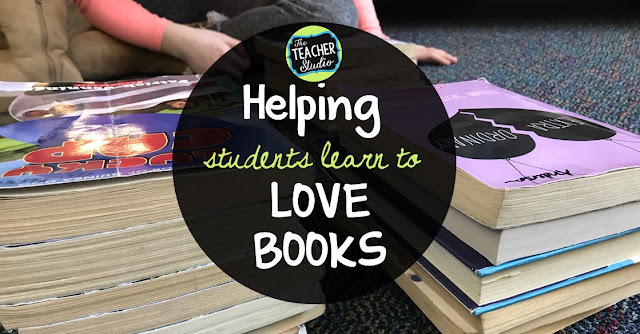 I am a firm believer in helping students realize that reading is complex–and that realizing that reading is far more than just “reading the words”. 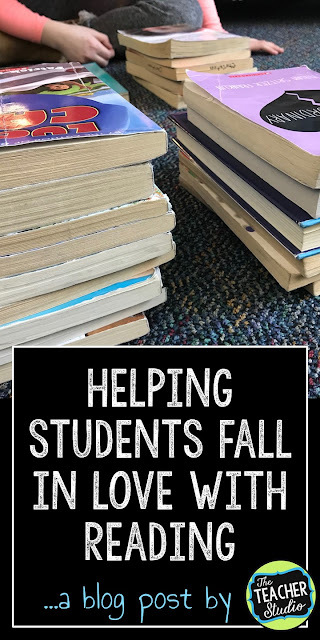 Today, I helped one student realize how important it is to find books you love and to READ, READ, READ! 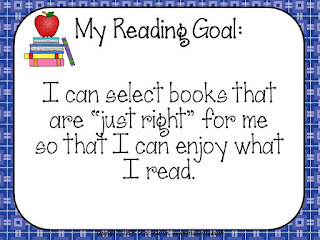 This is one of my goal posters from my Reading Goals resource…because it’s so important to understand that reading IS multi-dimensional and we, as teachers, need to help students grow in all areas of their literacy understanding.